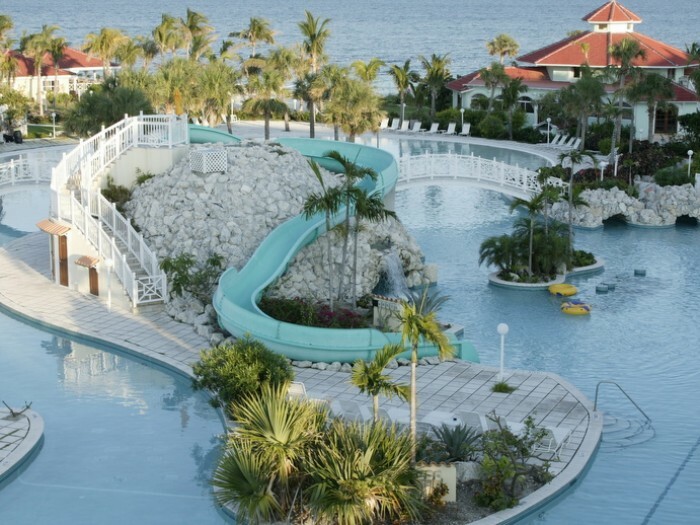 The Flamingo Bay Hotel and Marina is located just a short walk to the beach and a short water taxi ride to the famous Port Lucaya square. 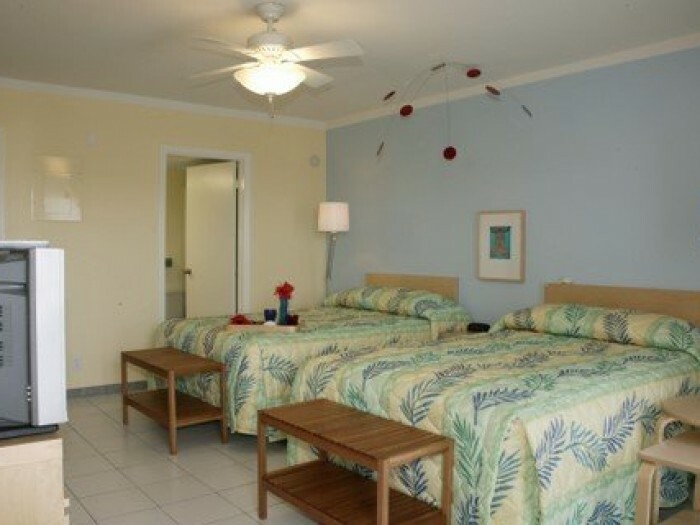 The rooms are nice, you have access to the beach and the pool (the largest in Freeport) at the neighboring hotel. On a budget, this is the place for you. If you stay here, you will have access to the pool and beach at the neighboring hotel, just a 2 minute walk. You can chill on the gorgeous beach, enjoy the largest (and nicest) pool in Freeport, or grab a drink at one of the coolest swim up bars you will ever see. If you are looking for a great spot that won’t cost you an arm and a leg, look no further than the Flamingo Bay Hotel and Marina.